2007 Super Class Grad, Tim Miletti of Menomonee Falls, Wisconsin is making some big changes for his 2012 season. 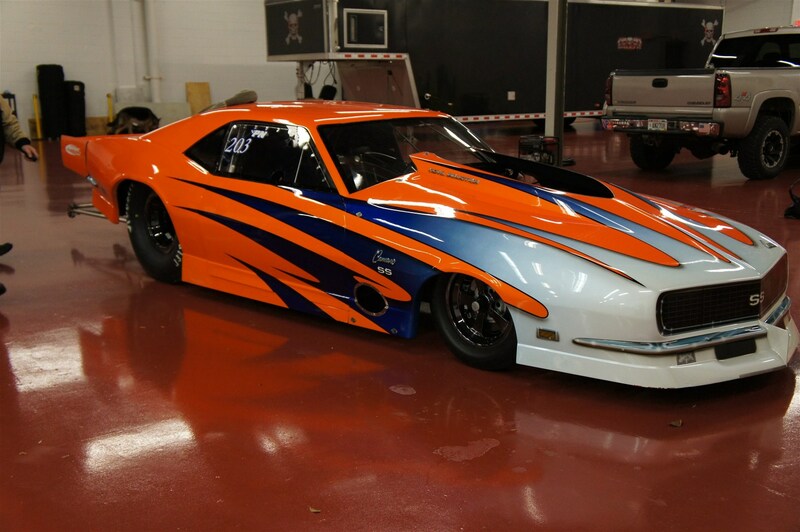 “I have put my 70 Camaro 25.2 car up for sale that we ran a best of 7.38 1/4 at 190mph. We also won Best Engineered with that car in 2009 at the NMCA Superbowl in Joliet, Illinois. “I truly enjoyed Frank Hawley’s Drag Racing School and I look forward to sitting in on some classes in the future,” he added. 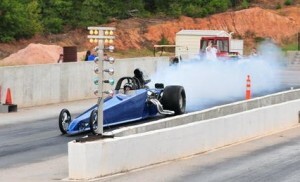 Mike and Dee Stevens, who hail from Thunderbolt, Georgia, have a very busy 2012 race season ahead of them. Mike first participated in a Super Class at Frank Hawley’s Drag Racing school in 1993. 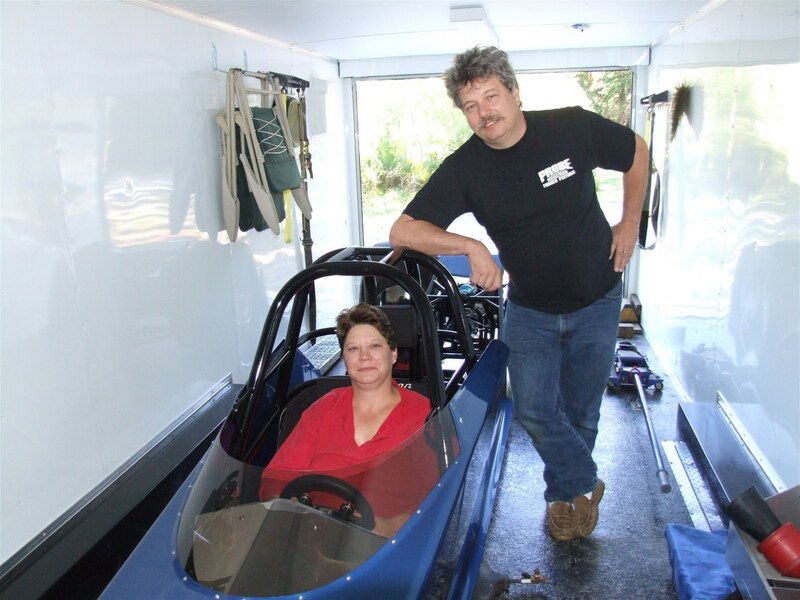 Mike returned to Frank Hawley’s Drag Racing School in 2009 to cross grade his NHRA license and this trip his wife Dee joined in on the fun, earning her NHRA Super Comp license in the process. 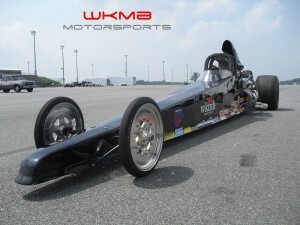 Rodda has been progressively busier racing each season since his 2009 Hawley class and obtaining his Super Comp license. 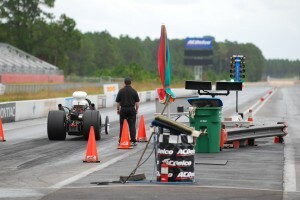 He competed in two NHRA Div. events in 2009, four in 2010 plus the GatorNationals and I will be sawing away at it again in 2012.